Bookkeeping is essential for the growth of your business as it saves you much of your time which you can use for its expansion. 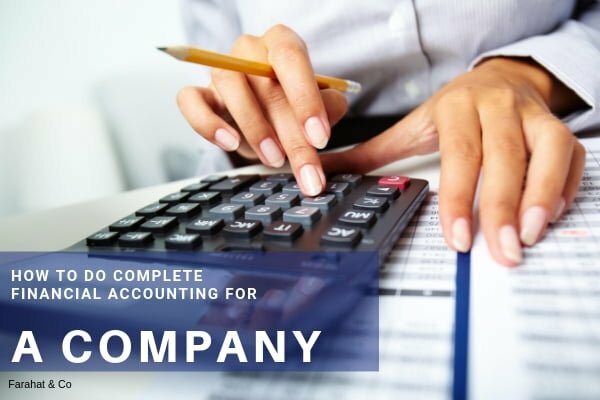 With the help of a professional bookkeeper, you can manage financial records of your enterprise; proper upkeep of cash flow, paying of payrolls, clearing of bills, applying for GST, tax clearance, and filing annual returns. All these are the duties of a bookkeeper to carry out. 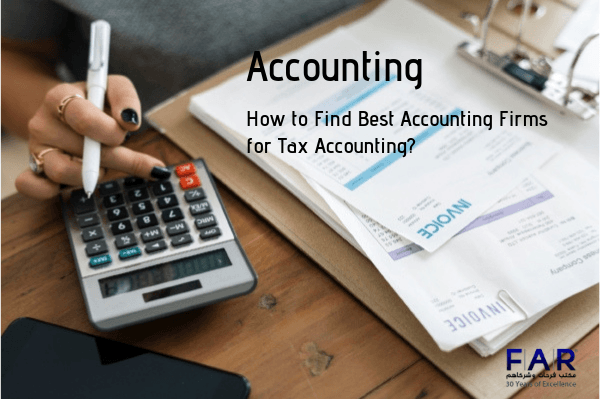 It is important that you hire a bookkeeper with significant experience and professionalism as he will have a direct affect on the performance of your enterprise. You should thoroughly check out his past credentials and ask for reviews from past jobs, if he can easily provide. Once decided on a bookkeeper, you need to devise a mechanism for your engagements, with him, as well. It is important that you make him clear all the details you wish to know. This will help him strategize his tasks and he will be able to perform better, which is ultimately fruitful for your corporation. Flow of the Cash: Discuss about the flow of cash related to your enterprise. 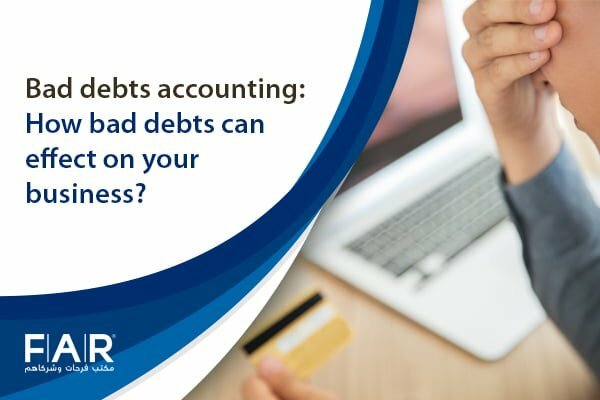 Ask him how he intends to manage the data and keep you updated with the necessary information, as without it, you won’t be able to make a decision regarding your business. Duplication of Bills: It is the duty of your bookkeeper to help your business maintain good relation with your creditors. If reconciliation is not there, then it could lead to duplication of bills and you will need to pay double amounts. Ask him how he will cope with this problem. Calculating Payrolls: Inquire whether he is cognizant of the calculations of amounts related to employees. Mistakes in payroll might cause you to pay more than their salaries. Filing Taxes: Delays in filing tax returns could result in serious problems for your business. Ask him to provide you with a plan with which your firm can pay it on time yet save much of its revenues going into the hands of authorities as a tax. Once you have finalized on a bookkeeper, then you should make him aware of your intentions regarding the expansion of your business. Let your bookkeeper know how you would like him to manage the details of the financial transactions. Tell him how and after how long you would like to listen from his side. Moreover, also tell him the amount of detail you would like him to incorporate into the reports. Share your financial vision with your bookkeeper and let him know how you intend to pursue the growth of your enterprise. Introduce your bookkeeper with your accountant, at earliest, as it will allow them to engage with each other. When they will get along together, they will be able to devise new strategies for the financial gains of your corporation.